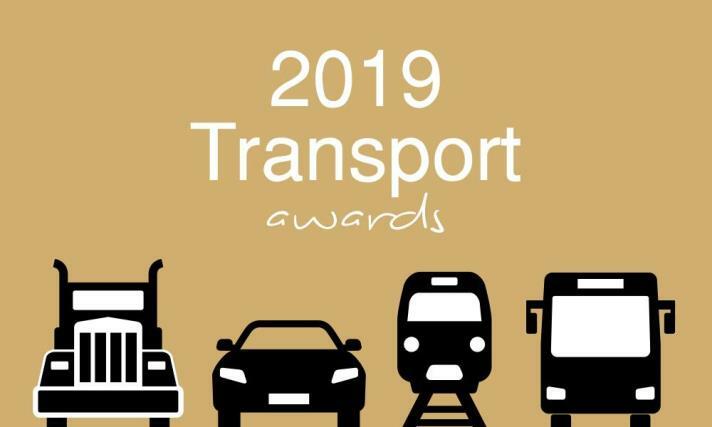 United Kingdom, 2019 – SME News Magazine have announced the winners of the 2019 UK Transport Awards. SME News is proud to present the opening of the UK Transport Awards, where we will reveal and recognise the enterprises engaged in the vast array of endeavours across the transport sectors and markets. Boasting a radial road network totalling 29,145 miles of main road, 2,173 miles of motorways and 213,750 miles of paved roads; 2,560 passenger railway stations on the Network Rail network and over 40 commercial airports, 20 of which are major international hubs, there is a rich field of candidates deserving of accolades. 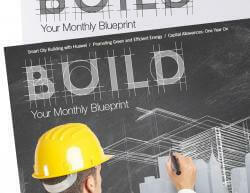 SME News prides itself on the validity of its awards and winners. The awards are given solely on merit and are awarded to commend those most deserving for their ingenuity and hard work, distinguishing them from their competitors and proving them worthy of recognition. To learn more about our award winners and to gain insight into the working practices of the “best of the best”, please visit the SME News website (http://sme-news.co.uk) where you can access the winners supplement. SME News draws on our UK wide network of industry insiders to provide you with the latest news, cutting edge features and latest deals from across the UK SME landscape. Alongside our quarterly publication we also offer an easy to use website, newsletter and a series of awards programmes, making SME News much more than just a magazine, but instead a vital resource. Bought to you by AI Global Media, the international provider of corporate news and information, this unique magazine is the perfect resource for the CEOs, leaders and decision makers in the UK based SMEs looking to keep their finger on the pulse and stay ahead of the competition.